AGL Alliance Group has been in operation since 1988. Owned and managed by Mario Borg, it is supported by a team of staff with varied capabilities, who, with their initiative, flair, and passion for their job, have contributed to the company’s success and expansion over the years. Having organized groups for up to 2,000 people, no challenge is too great or too small. Solely established to organize meetings and incentives, we offer a completely streamlined and detailed service. We can handle any aspect of a group visit from transportation, accommodations, and logistics, to programs or finding that unique venue. We guarantee a well-balanced, detailed program and, most importantly, a level of service that will surpass your expectations because we are customer orientated! We have earned the Quality Assured Seal from the Malta Tourism Authority due to our commitment to a high level of service, quality, consistency, and professionalism. "A big thank you from all of us for the great support and organization that went into making the Channel Partner Conference a fantastic success. Particularly, I should mention Sarah (your Sarah! ), who was wonderful, and all the guys from your team. " "On behalf of World Events, I would like to thank you for all your hard work and dedication in contributing to the success of our Allergan Event. We could not have done this without you! " "I was VERY PLEASED with Steve and his team. They were professional, prompt, courteous, polite, and efficient. I could not have done it without their partnership. Lastly, a beautiful piece of Maltese glass adorns my desk and reminds me of the gorgeous blue color of the sea!" "Everything was perfectly organized and went smoothly and the venues were superb. Keith was brilliant and he was always helpful and made sure that I had everything I needed and nothing was too much trouble for him – even the late night phone calls– so many, many thanks to him for all his hard work." Malta boasts a large selection of hotels and meeting venues to suit any group size, type of event, or budget, all combined with our Maltese culture. 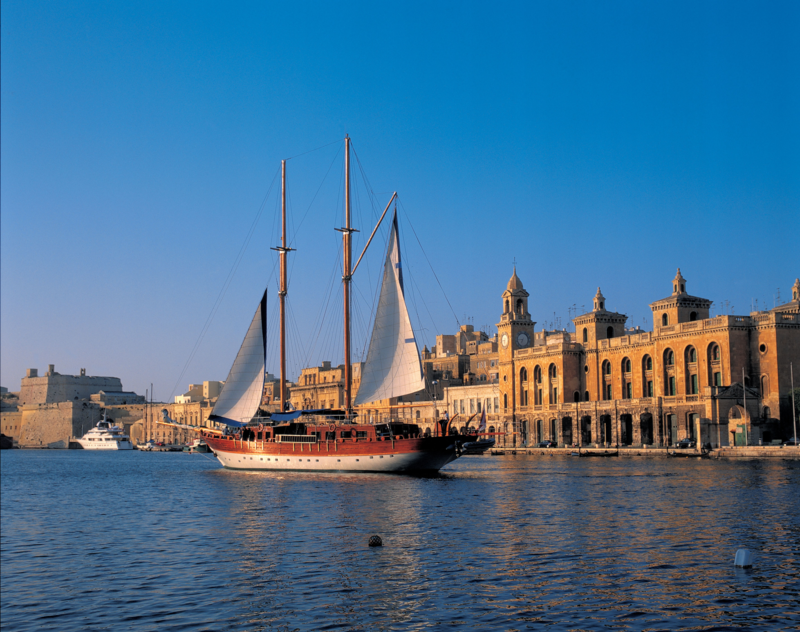 The Maltese Islands lend themselves perfectly to endless incentive options. All our activities are infused with Maltese flavor and are built around our ancient cities, spectacular scenery, memorable beaches, and fascinating natural ports, all providing unforgettable teambuilding venues. Central location in the middle of the Mediterranean Sea, so it is accessible directly from most major European cities. Small island, so transfer times are kept to a minimum. Good value for money, especially on food and accommodation. 5-star accommodations for 4-star prices, when compared to other European destinations together with a high quality of service standards. 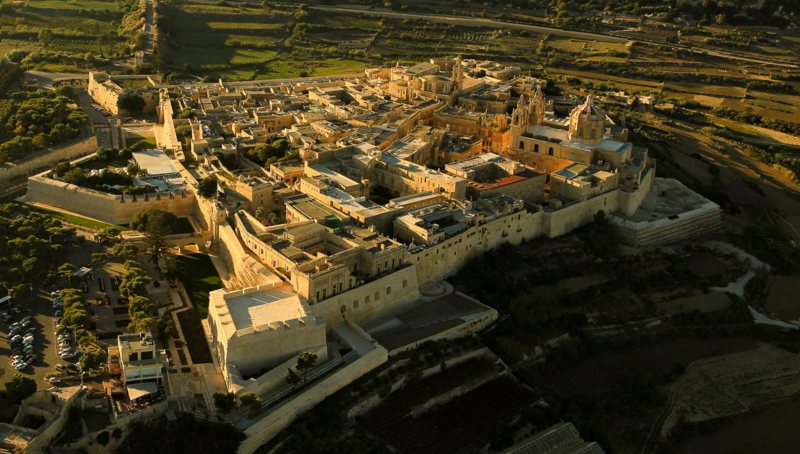 Rich cultural heritage with temples dating back to 6000BC, while all Maltese people speak English. The Flyboards have taken the Maltese Islands by storm! These have proven to be very popular with our guests. Segway City Tours or Adventure Tours. There has been an influx of these little Segways, which are great fun. Ideal for small groups. 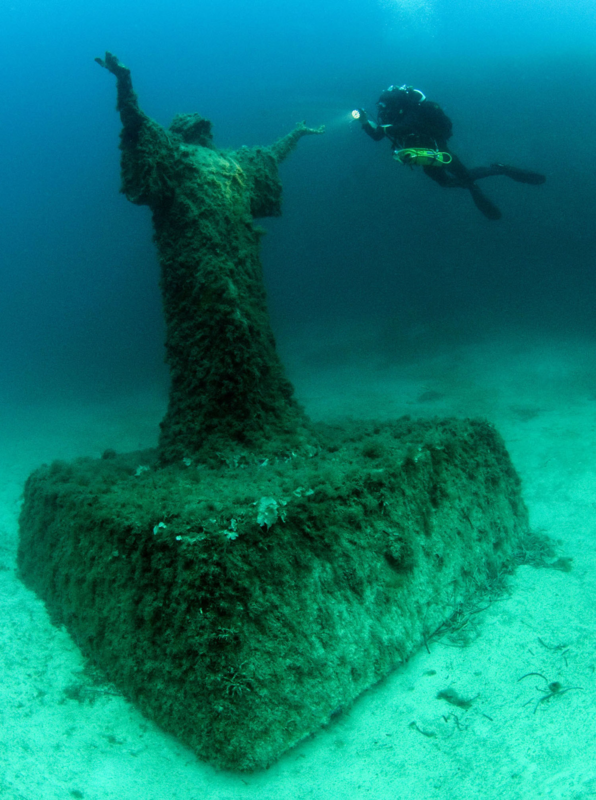 Although not new, in recent years, Malta has been unveiled as one of the top diving spots in Europe! The film industry has had a meteoric rise on our Islands in recent years. “Game of Thrones” season 1, “Gladiator,” “Thor,” and “By the Sea” have all been shot here, with more being filmed. Teambuilding games – We have very skilled suppliers that are continuously coming up with brilliant new ideas to keep these games fresh and innovative for group programs. 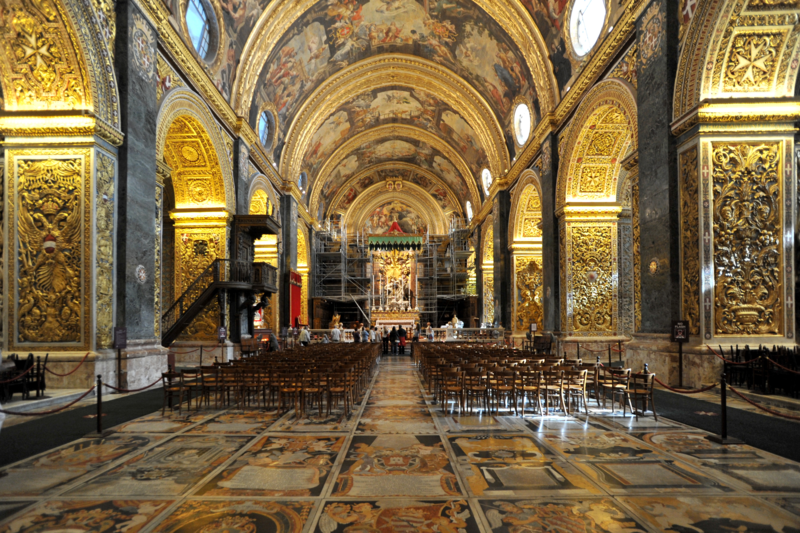 Walking through Valletta and visiting St. John’s Co Cathedral. Diving, snorkeling, or swimming in any of Malta’s top spots! 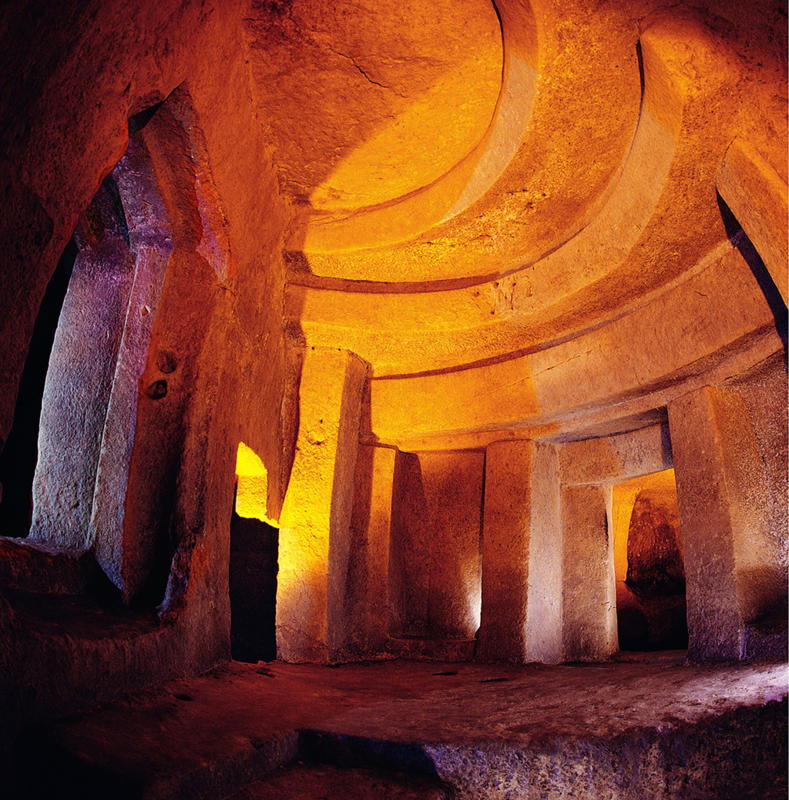 Experience Neolithic temples older than the pyramids of Egypt! 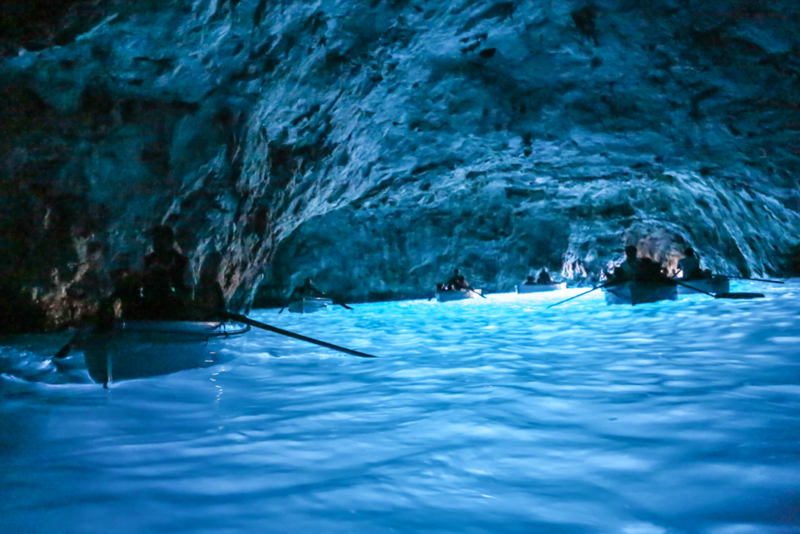 Board a traditional “luzzu” and enter our cave network at Blue Grotto.